The first leg of the Incredible Workshop Series was held last May 24 at the Century Mall Events Center in Makati City and was hosted by premier actor, model, host and blogger Victor Basa who shared his journey to self-expression in fashion through his personal experience as a style blogger. 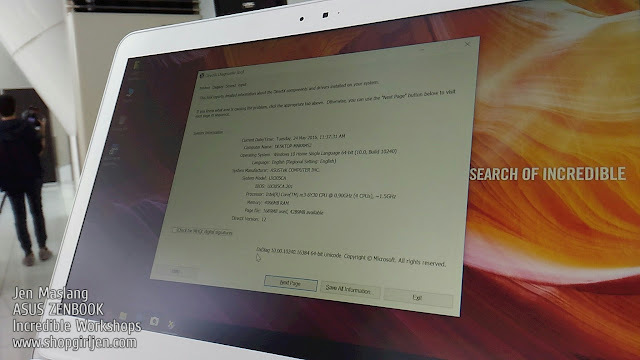 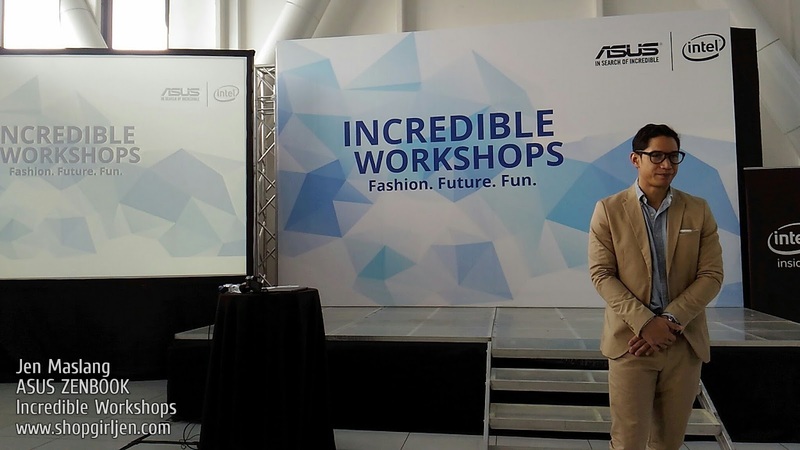 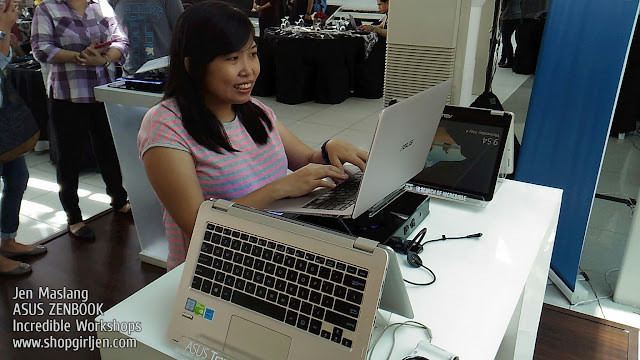 Basa talked about finding the right inspiration towards personal style, and as well as the value of having the necessary and reliable tools to be used in his profession — particularly the ASUS Zenbook (UX305). 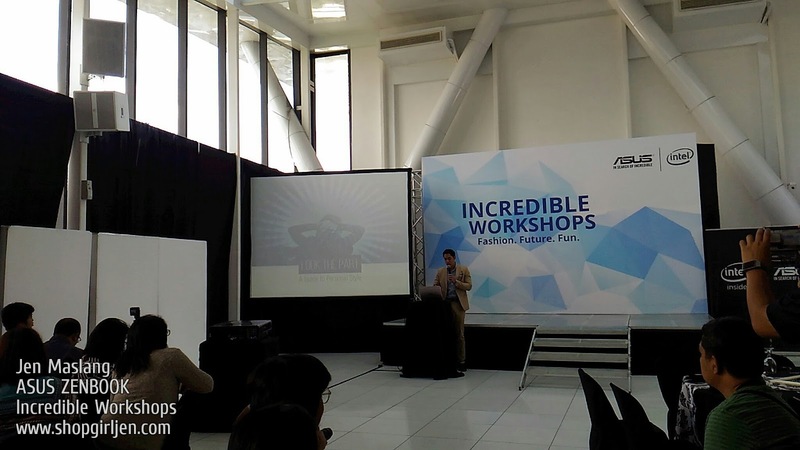 Celebrity Style Blogger Victor Basa talks about the path towards discovering personal style. 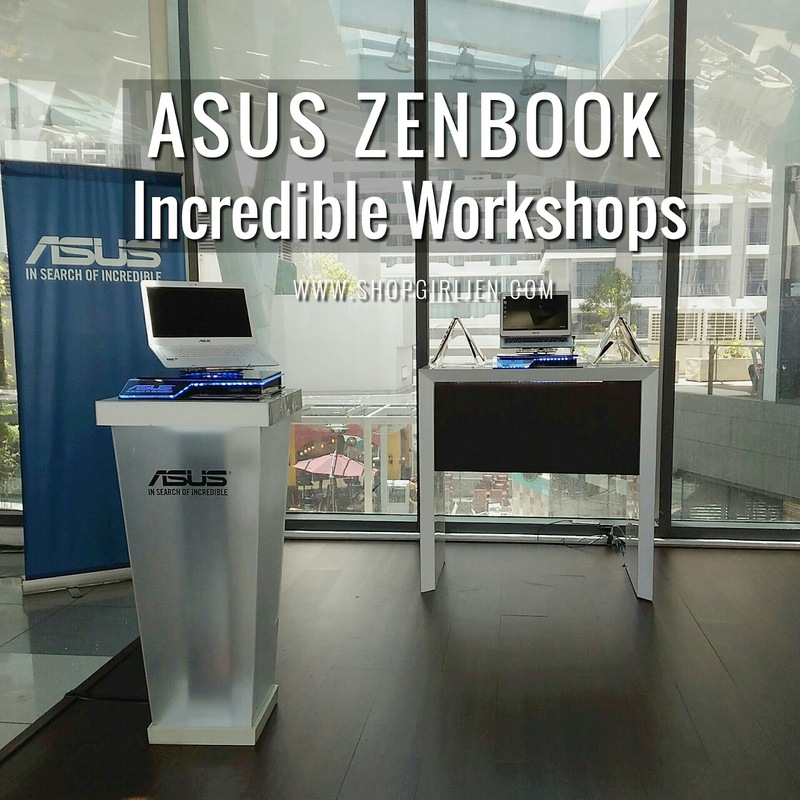 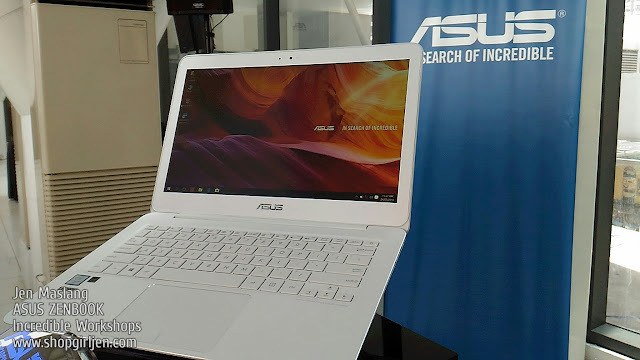 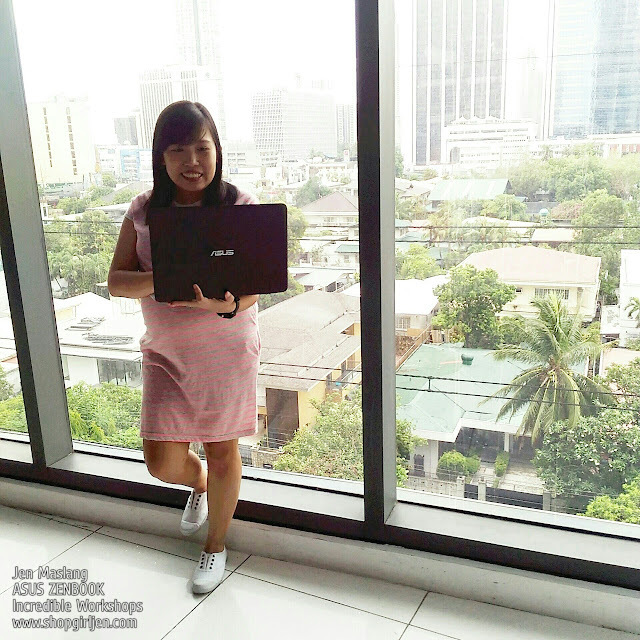 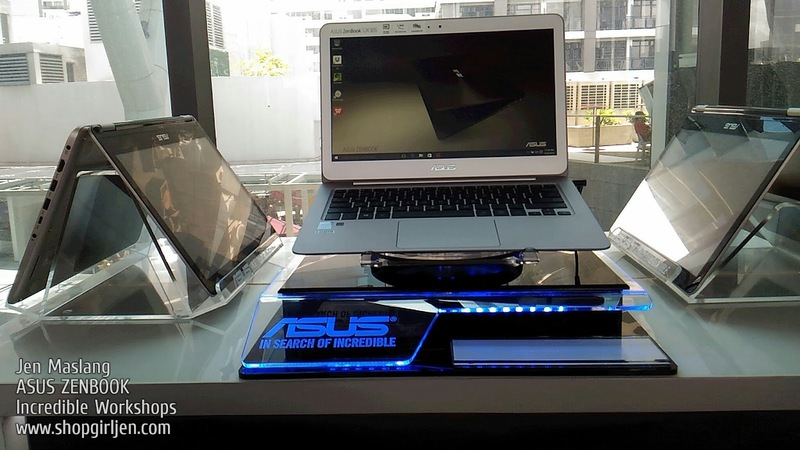 Basa believes that the ASUS Zenbook is integral to his true personal flair—the notebook’s sleek exterior, superior power and battery life, and breathtaking picture and video quality effortlessly compliments the fashion blogger’s mobile and stylish lifestyle.